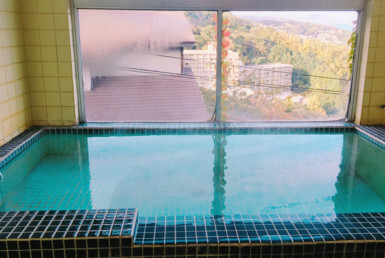 One of 10 communal baths in Ito city area. 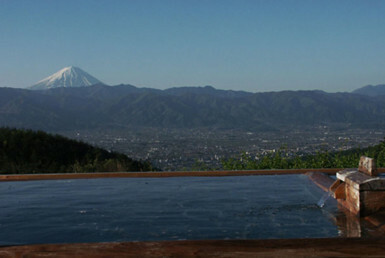 Boasting the oldest history of Ito, it is a hot spring that has been loved by people beyond the times. Located in the middle of sightseeing in Ito city. 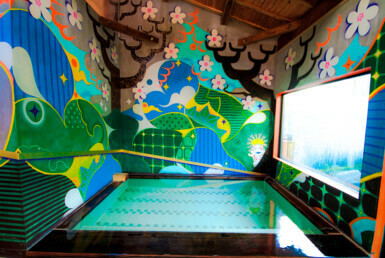 It is located on the first floor of the Wada Yu Kaikan, the most respectable building in a public bath. 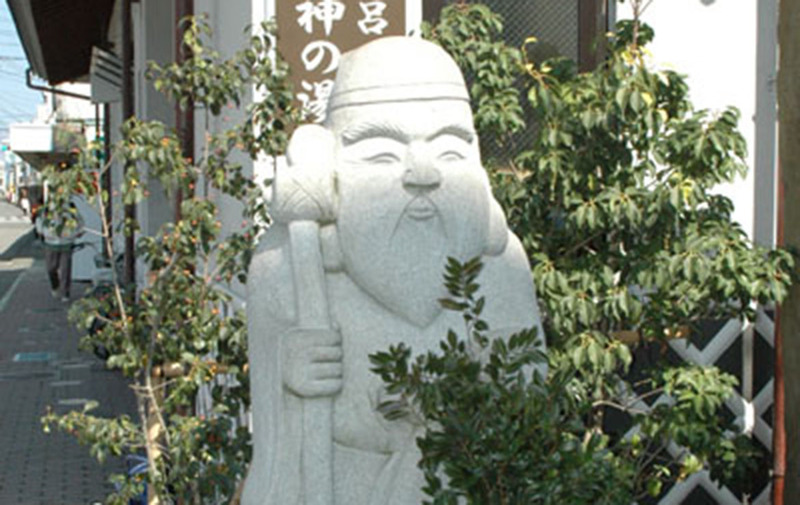 A stone statue of Jurojin is displayed at the entrance. An old man who is one of the Seven Lucky Gods is a short old man with a long head, holding a cane and following the stag, symbol of harmony with longevity and nature, has been popular as a god who gives long life. The bathroom is a Ito style common bath style with a bathtub in the center. The washing spaces are lined around the bathtub, hot water of Karan is also a hot spring. Visitors wash the body well, and enter the bathtub. 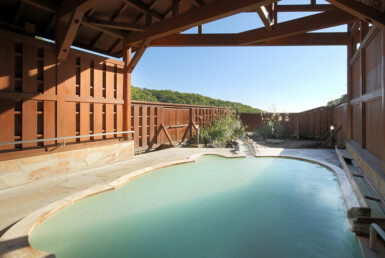 Source is introduced from the bottom of the bathtub, and a fresh hot spring overflows luxuriously from the bathtub. 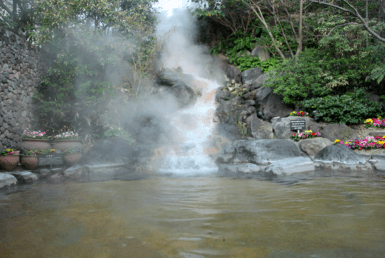 It is a colorless transparent, tasteless odorless soft source of hot springs. Please bring towels, soap, shampoo, and so on. There is a resting place at the entrance, and visitors can also meet up there. Fruit milk after hot water is popular.